The United States hit a record rate of ethanol production when they averaged 761,000 barrels of ethanol per day this last November. The record is an increase of 93,000 barrels per day since November of 2008. Ethanol demand also reached a record high of 781,000 barrels per day. The new ethanol record could be attributed to the record corn crop raised this last fall. With the increased corn yields, farmers are growing more with less. Thus proves that farmers are capable of both feeding and fueling America’s growing population. 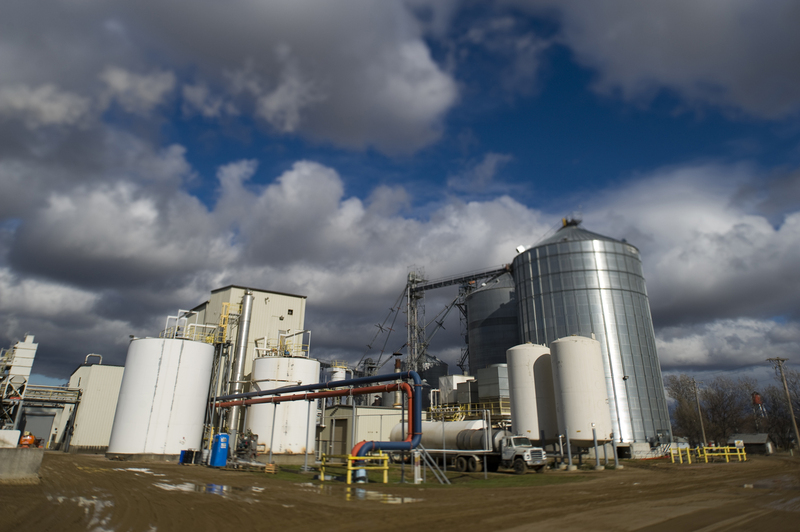 While the production and demand of ethanol are on the rise, the demand for oil seems to be on a downward slope. A report came out Sunday from KansasCity.com saying that the demand for oil in the United States is falling and has been for some time. Oil demand peaked in 2007 and has been declining ever since. Experts, including Oil Execs, say they don’t expect that demand to ever recover. The article suggested that alternative fuels, like ethanol, will grow enough to meet any future increase in demand for automotive fuel. Ethanol, a home-grown, clean burning, renewable fuel is helping the United States lessen its dependence from foreign oil, especially oil imported from countries with a history of terrorist activity. Ethanol is providing good jobs across rural America, decreasing green house gas emissions, supporting local economies and lowering our trade deficit. This entry was posted in Education and tagged America, corn, ethanol, oil, Renewable Fuel, United States.